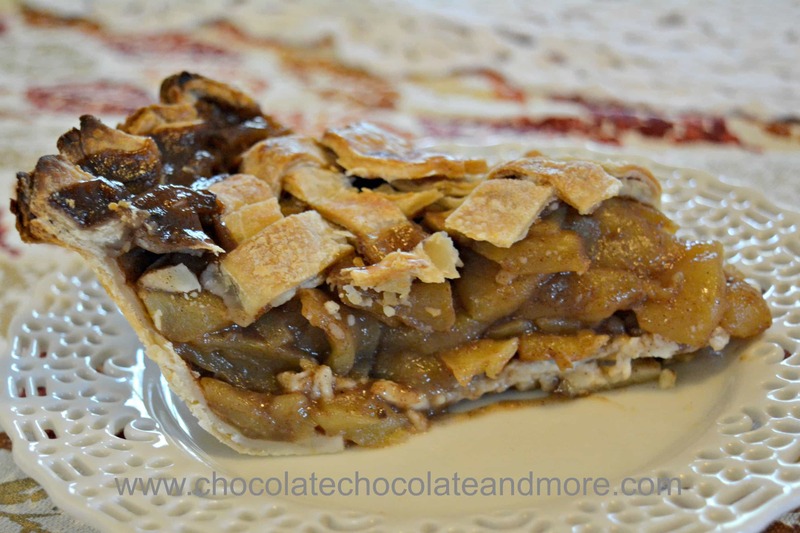 Kentucky Cider Apple Pie - Chocolate Chocolate and More! 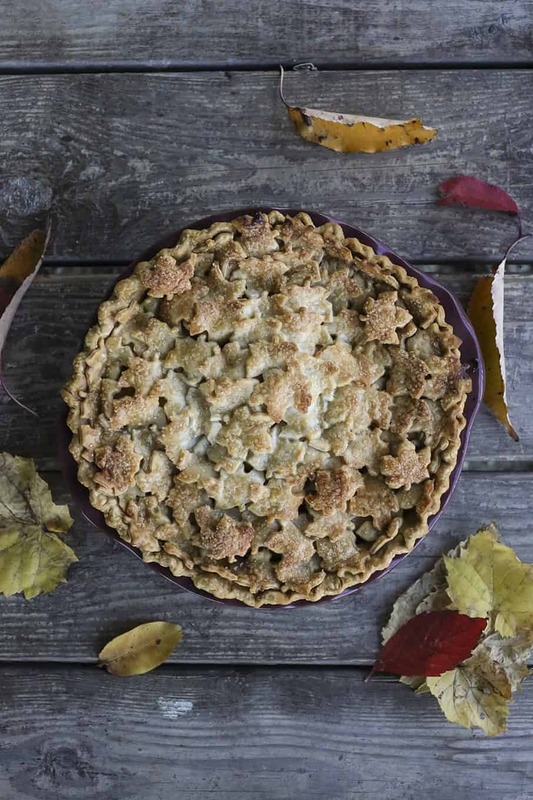 Soaking apples overnight in Kentucky Cider gives this apple pie a very moist filling that’s bursting with flavor. The left-over, apple-soaked whiskey makes a nice aperitif or you can warm it and drizzle it over ice-cream. 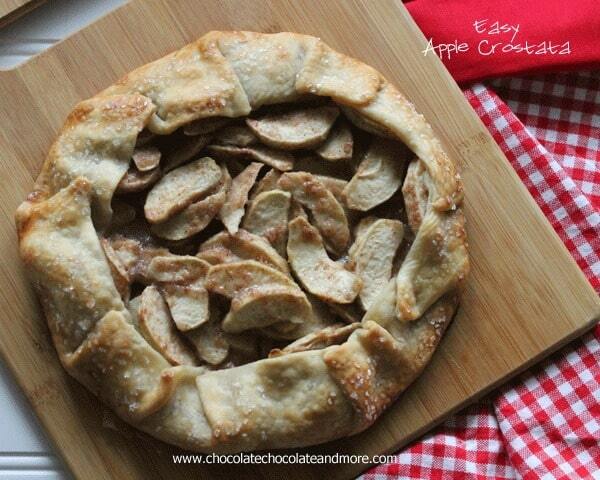 Try Kentucky Cider Apple Pie for your next family gathering or make one for St. Patrick’s Day. I had a special dinner with friends on Saturday. Sister Luise, who recently retired from her work in Cambodia, was there. I love cooking for her because she’s very straight about whether or not she likes things. When Sister Luise is the taster, I kind of feel like I’m cooking for a celebrity chef. Sister Luise loves her whiskey. It can’t be bourbon. It has to be Scotch. I’m not much of a Scotch fan myself but St. Patrick’s day is this week so a whiskey dessert was in order. Last Fall I bought a bottle of Kentucky Cider at Costco. It is a blend of Apple Cider Liquor and Kentucky Bourbon. It has the bite of whiskey but with a lot of apple flavor. If you don’t have Kentucky Cider where you live, you can buy apple flavored whiskey or substitute half apple cider and half whiskey. 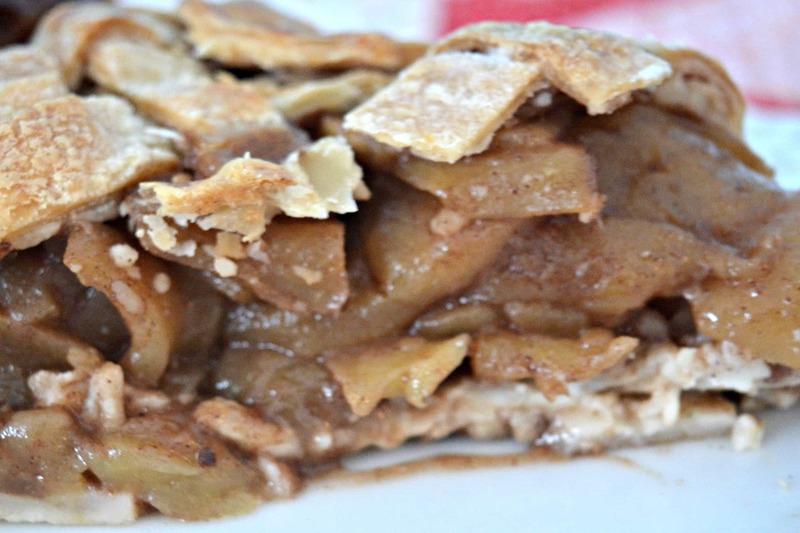 The key to this pie is soaking the apples overnight in the Kentucky Cider. After you drain off the alcohol, there’s about 2 cups of liquid. 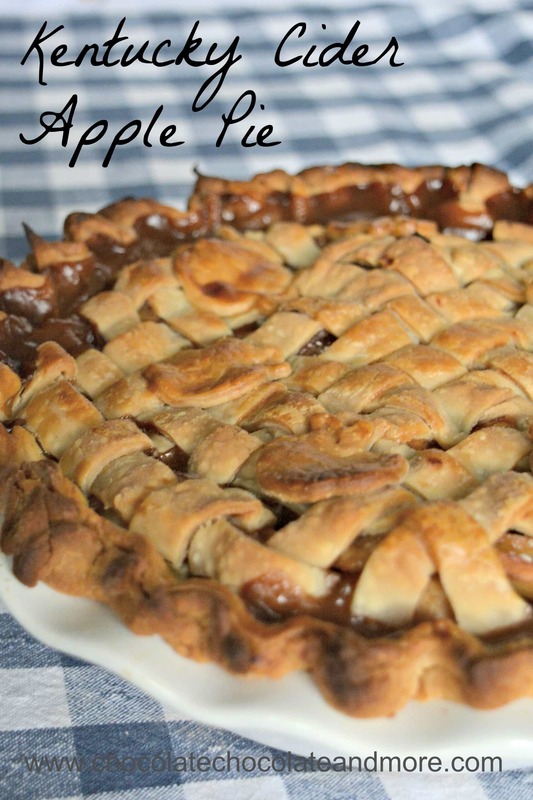 If you like, serve the liquid over ice with the pie. 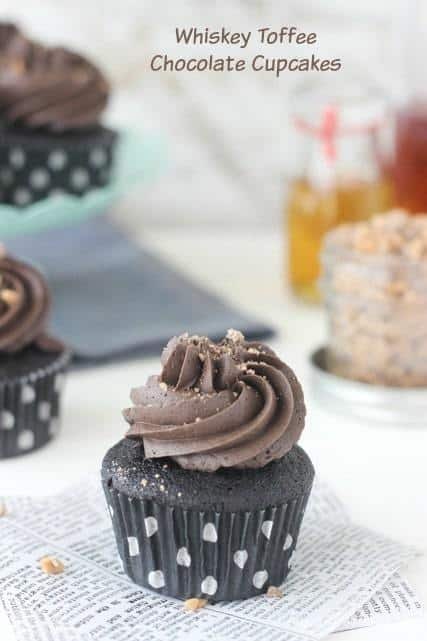 Or, you can also drizzle it over ice-cream for a fun treat. The alcohol cooks off but you can still taste the oakiness of the whiskey. 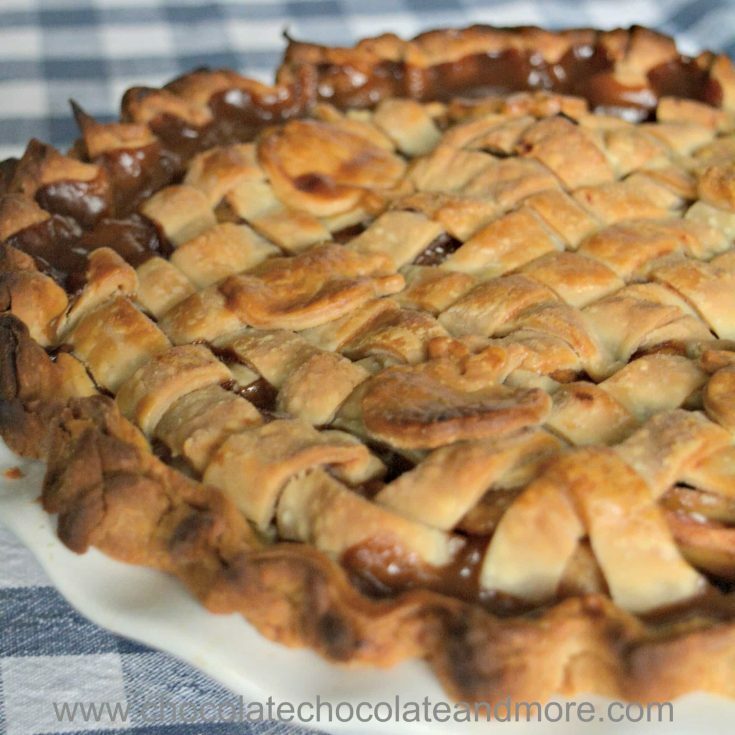 I used a lattice crust on mine and the juices that bubbled through the cracks caramelized into caramelly apple goodness. And did I mention how incredibly moist Kentucky Cider apple pie is? I’m having the last slice today and it’s still moist. 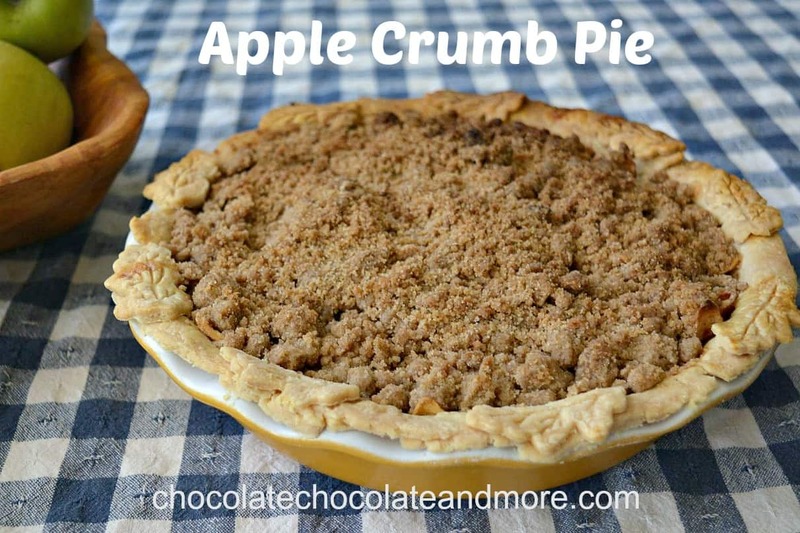 Prepare pie crust and line the bottom of a deep dish pie pan with it. Cover apples with Kentucky Cider and soak overnight (or at least 4 hours). Mix brown sugar, cinnamon, nutmeg and flour together. Strain the liquid off the apples and reserve it. Mix apples with brown sugar mixture in a large frying pan. Add ½ cup of the reserve whiskey. Cook until apples are done. 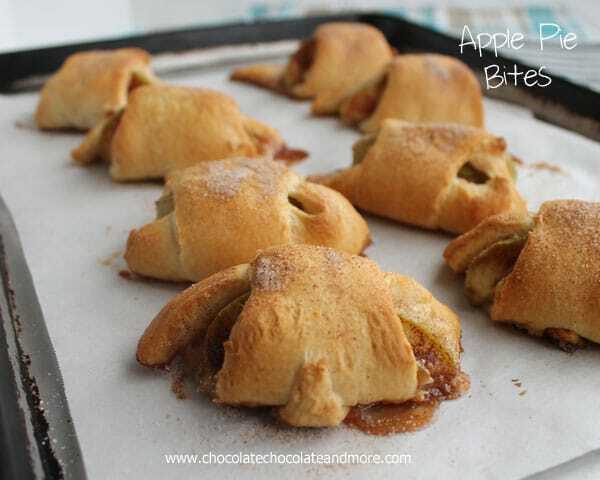 Fill crust with apple filling and top with second crust. If you like, make an egg wash by beating 1 egg and 2 tablespoons water together and brush the crust. Bake at 400°F for 40 minutes or until crust is done. Thanks so much Divya. I’m glad your colleagues enjoyed this!